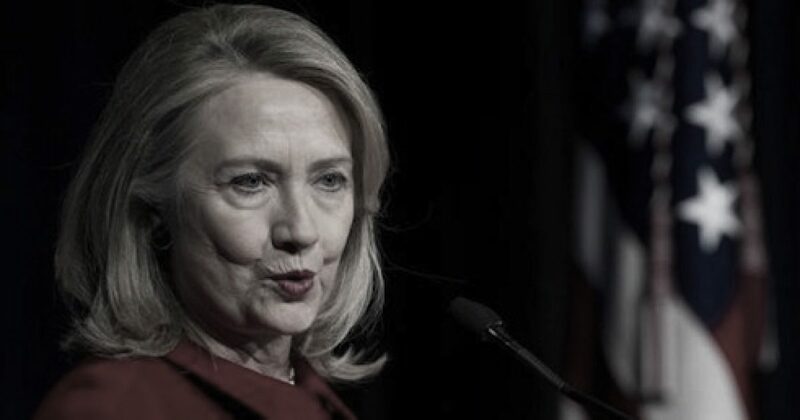 The latest State Department document dump of 7,800 Hillary Clinton emails reveal another 325 emails that were deemed “classified” and one that was marked as “secret,” bringing the total to nearly 1,000 potential breaches. That’s quite a bit of sensitive information that passed through her private server and no doubt posed a serious national security risk. Hillary’s puppets in Mainstream Media have spun the Benghazi Scandal as a huge victory for Clinton in her battle against the “vast right-wing conspiracy” they claim is trying to bring her down. MSM clings to Hillary’s alibi that all of these emails were not marked classified at the time they crossed her private server. What are the odds of 1,000 emails not containing at least one deemed classified or secret at the time it passed through Hillary’s private server? The 7,800 emails, the largest number released to date, contain frightening evidence of her incompetence. This is information that MSM would use to destroy any GOP candidate. Due to the Leftist cover-up, you may never hear about it unless you bother to actually read them or investigate via an impartial media source. We may soon find out what difference it makes soon. Will Hillary Clinton be above the law? The current count stands at 1,000 classified or secret emails, with the meter still ticking. With one-third of the emails yet to be released, that number is sure to rise. The question is how many more will it take before people wake up and realize that Hillary is better suited for prison than the White House?